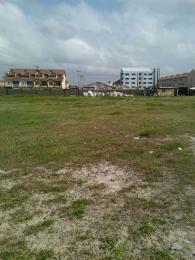 Lekki until recently used to be a deserted swampy area, now the lands for sale in Lekki is becoming the most valuable property in Lagos. The commercial and business status of the Lekki area in the Lagos Island is responsible for young working class residents settling down on smaller plots of land for sale in Lekki. 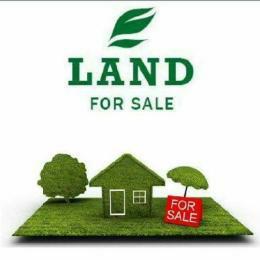 The need for land in real estate cannot be over-emphasized as it is the base platform in which other structures and buildings are constructed on. 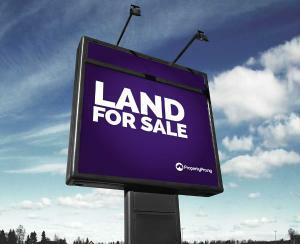 From residential to commercial and industrial purpose, the possibilities of use of the lands for sale in Lekki are limitless. Buying a land in Lekki is a good investment deal as landed properties within the Peninsula have been known to appreciate quickly yielding profitable returns for property investors. Land for sale in Lekki are higher than those in other parts of Lagos because of the availability and quality of infrastructures found there. 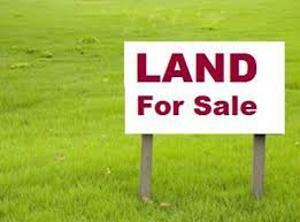 Prices of plots, acres, and hectares of land for sale in Lekki vary according to the neighbourhood, accessibility among other factors. 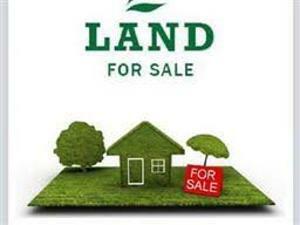 You can get ten hectares of virgin land for sale in Chevron for N20,000,000 while in Lekki Phase 2, a land may go for N200,000 per square metre.